GPON HGU solutions from TP-Link deliver multiple services through a single optical fiber connection to support ISPs in the delivery of popular triple play services. Advanced technologies bring a combination of broadband internet, HDTV, VoIP and online gaming straight to subscribers. 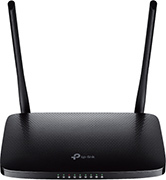 Wireless interference: Variety of household appliances cause wireless interference and network cut out. 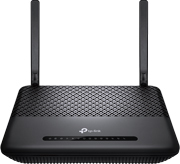 Wireless dual band Gigabit GPON HGU solution deliver seamless broadband connections and create an expansive Wi-Fi network.